Yesterday I (Tom) witnessed what I considered to be an outstanding hitting lesson. I’ll take a few moments now to explain what made it so powerful. The bottom line: The player came in feeling frustrated, a bit lost, and out of sync with himself. He left feeling excited, renewed, re-connected with what makes him good, and highly confident. 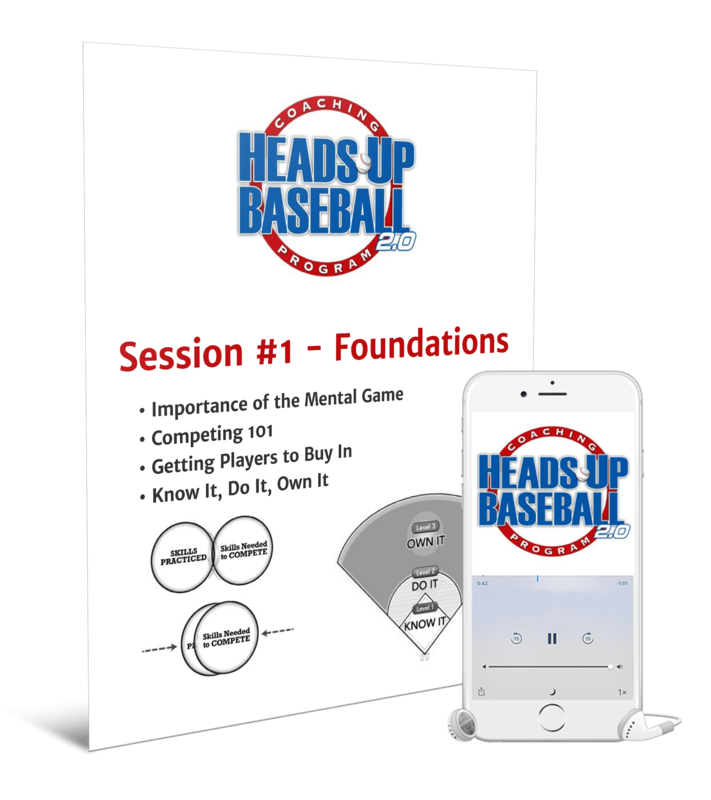 We’ll remind you at the outset that all coaches coach the mental game. Everything you say and do affects your players’ mindset. The only question is how aware of this you are. He then asked the parent what he’d observed lately and what he felt the player needed. The knowledge and experience level of the parent must of course be factored in to how this info is used, but we all know the major impact a parent has on a player (of any age, but especially any time before pro ball), and you can be sure the parent has been telling the player what the parent thinks, so the coach was wise to check with the parent. The swings began off the tee. Very little talking, just gave the player time to settle in. 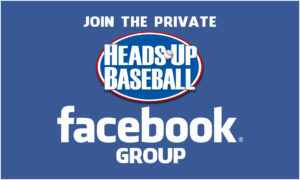 As they progressed to front toss and then to BP, the exchanges were few, and mostly questions: “What did you feel on that one?” “What happened there?” This kept the player’s focus on himself and built his self-awareness. Too often coaches simply tell players what they did wrong, so the player’s focus is on what the coach thinks instead of what the player feels. “Hitting is a game of adjustments,” Hall-of-Famer Carl Yastrzemski told me, and not only from day to day, but from AB to AB, and pitch to pitch. A player who can’t discern adjustments he needs to make by himself won’t come close to his potential. Questions develop this ability more effectively than statements. 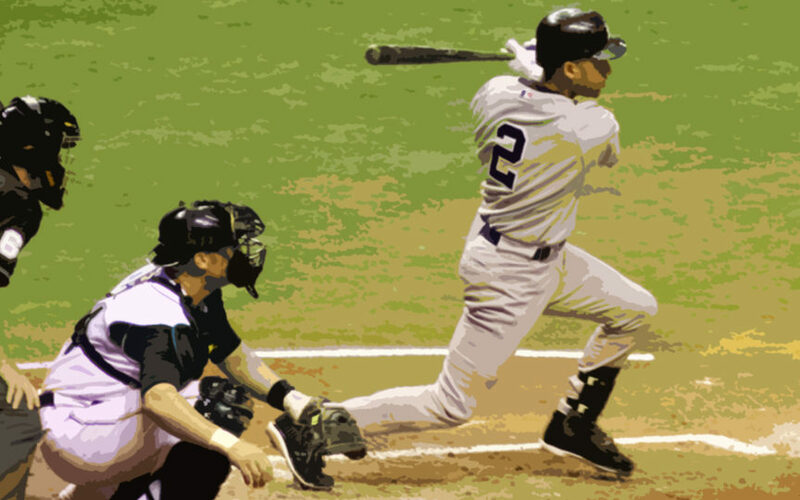 The use of Hit Trax provided massive, detailed, immediate feedback to the hitter. Although they were in a cage, the hitter could see how what he felt matched up with actual results (e.g., exit velo, launch angle, pitch location, and where the ball went). It also made it fun. The coach was judicious in use of positive reinforcement. He occasionally remarked, “That’s it,” or “Good one,” but mostly the player was left to have his own experience. One aid to learning is a mindset of “non-judgmental awareness.” This means keeping “good” and “bad” at a distance (they are judgements that generate emotions that obstruct learning), and instead paying attention to facts – what actually happened (that ball left the bat at 67mph). The player’s initial swings in the lesson were muscled, tense, over-efforted. The coach could have started nit-picking… after all, with the parent paying good money for coaching, the coach could have felt he needed to tinker. But a high self-esteem coach, one who doesn’t feel he needs to prove himself but is instead focused on what is best for the player, can produce greater gains often by saying little. There was plenty going on with his swing the coach could have tried to “fix.” But while there were a couple of teaching point themes the coach mentioned throughout the lesson, the coach acted more like a shepherd than a controller or dominator. And here’s the secret sauce to the whole thing: The player likes, respects, and trusts the coach. Contributors to this are all of the elements listed above that address how the coach relates to the player, plus the coach is a “learner” who is open-minded and always looking to get better (as opposed to a “knower” who has all the answers. The above thoughts pertain to the lesson witnessed. They’ll apply more or less to different players and coaches in different situations. One obvious variable is the age and knowledge level of the hitter. But the powerful general principles alluded to in this article do apply to most player-coach dynamics. This article is a push for a “player-centered,” conscious coaching approach which we feel is superior to a “coach-centered,” this-is-how-it’s-always-been-done approach. 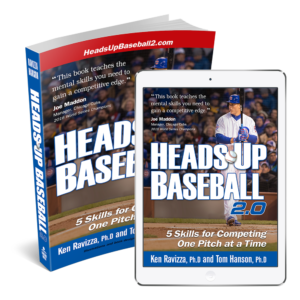 Elevate your mental game coaching, playing or parenting by reading Heads-Up Baseball 2.0: 5 Skills for Competing One Pitch at a Time and joining our monthly coaching program!